Commercial Linoleum Floor Cleaning Bristol Services that get results! So you got a linoleum or vinyl floor in your commercial property and you want it to look its absolute best again. You need to contact the commercial linoleum floor cleaning Bristol service from CleanAndSealUk. 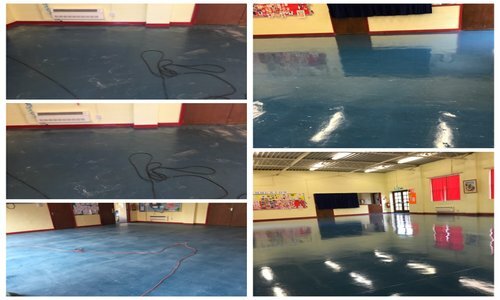 Using the best linoleum floor care and vinyl floor cleaning products and our unrivalled commercial linoleum floor cleaning Bristol process you will be amazed with the results. Are you looking for commercial Linoleum maintenance Bristol? If so fill out the quick and easy form and one of our team will get back to you regarding your commercial linoleum or vinyl floor maintenance requirements. With our fully trained commercial linoleum floor maintenance guys you will never be to far away from us to set you up with regular commercial linoleum maintenance. Does your commercial linoleum floor need stripping and resealing? Then you need to contact CleanAndSealUk. By stripping and sealing your linoleum floor in no time at all will leave you with a great looking and protected linoleum floor once again. 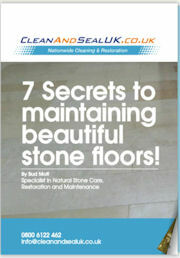 Put simply CleanAndSealUK CARE about YOUR linoleum floor. Try our commercial linoleum floor care service Bristol if you have linoleum in your place of work. It may be damaged it may look beyond repair, it might just need a good dam clean, whatever your linoleum floor needs, get in contact to see what we can do for you.